Mother’s Day is coming up and I can’t think of a better way to treat yo’ self and your mama than to bring her to a workshop! 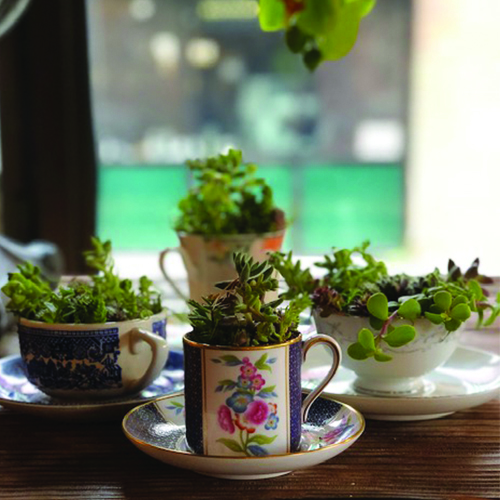 Vintage Teacups and Succs Workshop. Join me at Chicken Shack Thursday May 16, 6:00-7:30pm. I have collected vintage and retro tea cups and saucers to choose from and my newest grown succulents. In this class you will learn about propagating cuttings in soil and care. Delicious southern inspired food and drinks will be available for purchase. 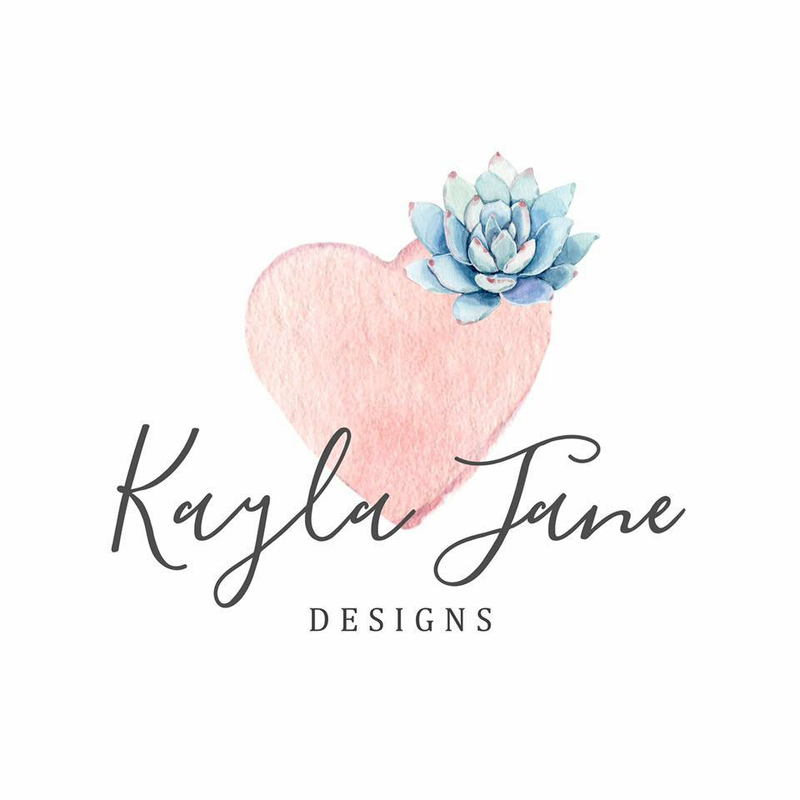 This is a great opportunity to get together with mom or mom friends for a night of creating your own succulent art.